Iceland Offroad offers a wide range of super jeeps tours in Iceland including private tours, daytours and combo tours that offers you to add popular activity to our classic tours. 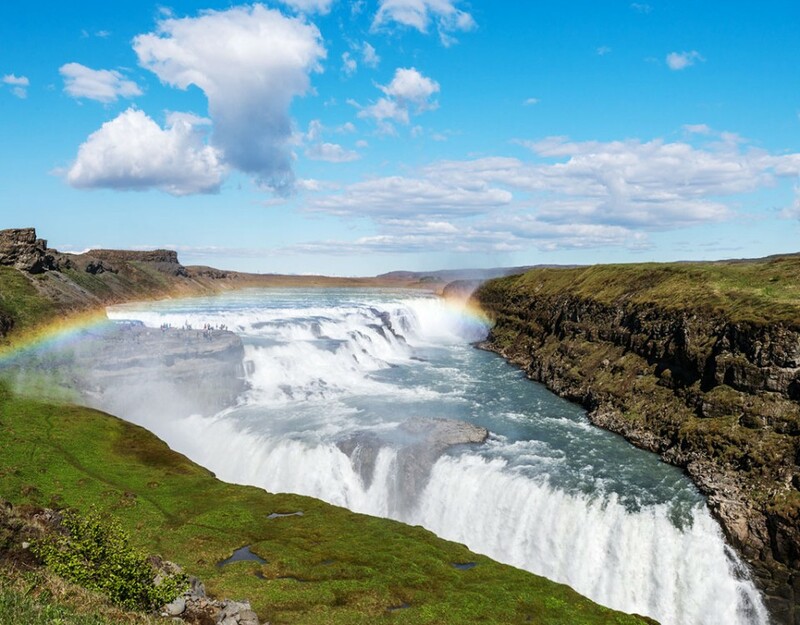 You can visit Iceland´s most popular and amazing landmarks and places with us and we make sure that your experience will be unique and one of those days that you will always remember. Our tours are operated by professional driving guides that have been guiding tourists in Iceland for years and have experience and knowledge about our amazing country so you can be sure that you are in the right hands when it comes to travelling and experiencing Iceland. All of our tours are offered private. 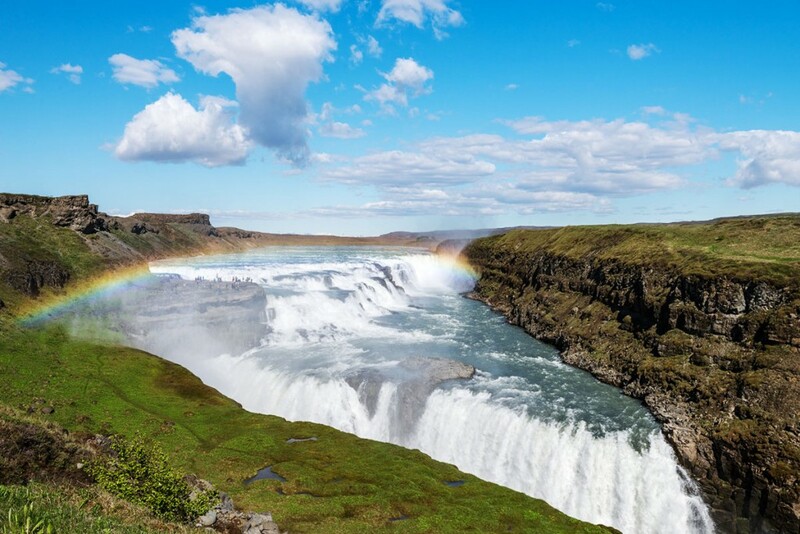 Get more for your money and enjoy Iceland with comfort and with your own private driving guide. Private tours are our bestsellers and are great option for them who want to make their experience in Iceland more private.